Picksons offers a wide range of genuine Aspock lighting. 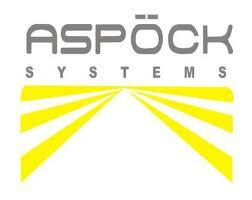 Aspöck is Europe’s leading manufacturer of complete lighting systems for all types of towed vehicles (trailers). In addition, the company also manufactures lighting units, cabling and connectors.